Botox® treatment is a FDA-approved treatment for the temporary reduction of moderate to severe frown lines, crow’s lines and forehead/brow wrinkles. 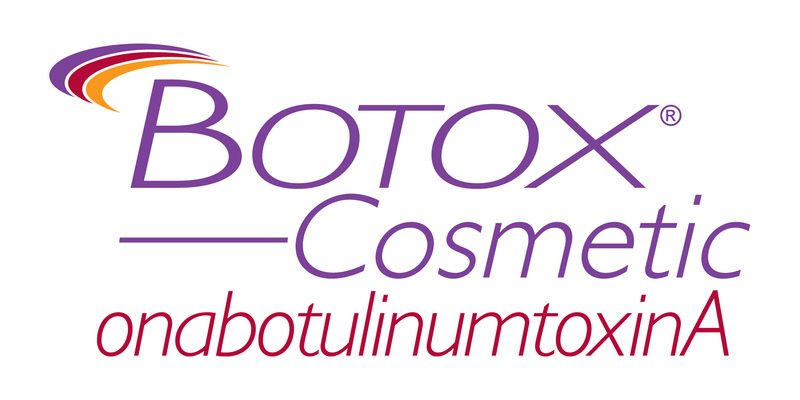 Botox® injections take only a few minutes, and with no down-time. You will begin to see improvement in days that will last for several months.